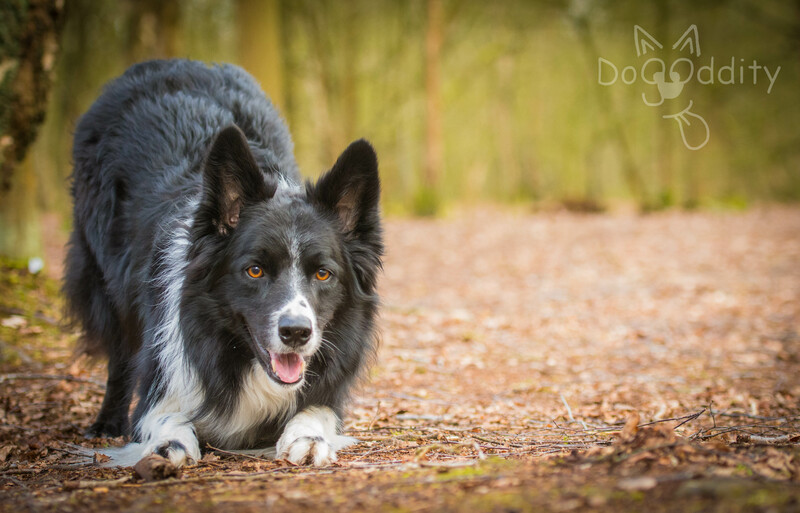 ← So have we retired from agility? I don’t often drive somewhere to walk Guinness as I have ample fields for him to run in nearby plus the Satline a short walk away if we prefer a less-muddy walk or cycle. However I love to take the short drive to Brereton every so often and it’s especially convenient to call in if Guinness and I have had a busy day out and about. Brereton Heath Country Park is managed by Cheshire East Council and consists of a lake, extensive woodlands, open green areas, a visitor centre, toilets and quite often an ice-cream van in summer. I like to get off the beaten track and wind my way around the many paths through the woodland, a few steps into the woodlands you can quickly find yourself alone. 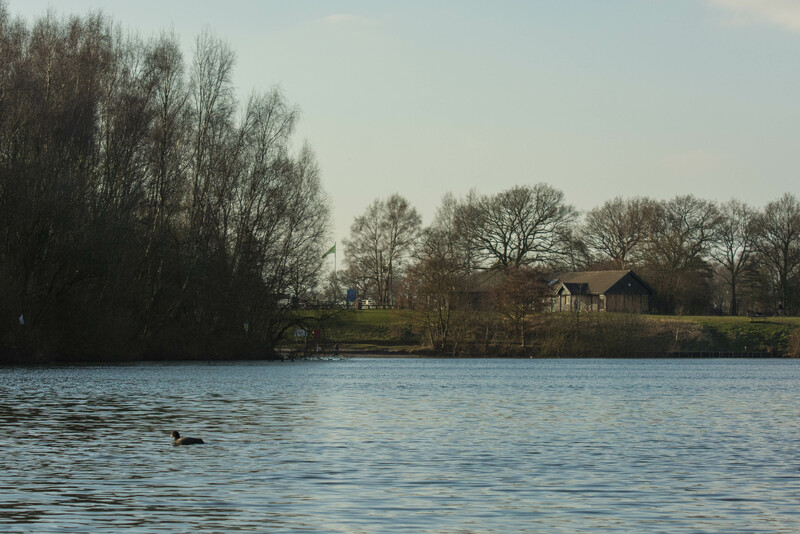 Brereton is really popular with dog walkers and families, especially on a sunny weekend, so it can become a little crowded around the lake at times. 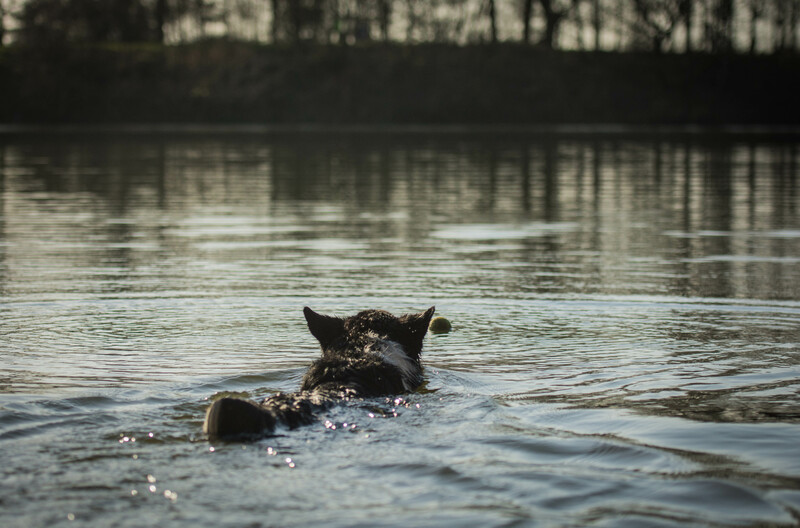 It’s great to see so many people getting outdoors, however not everyone appreciates a soaking wet Border Collie running past their 2 year old child at 100mph (quite rightly so too). Soaking wet because lake obviously equals swimming in my dogs life! Brereton is beautiful and I love the wildlife and diversity I see there. I’ve been lucky enough to spend a few late afternoons wandering around Brereton recently, before the clocks sprung forward when the light was dimming to a golden hue around 5pm. 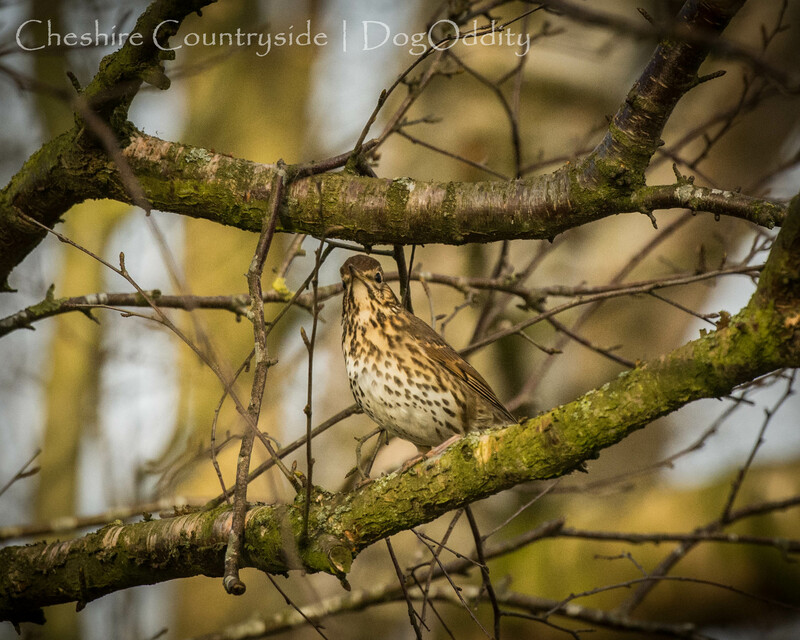 I spied this thrush by following his/her joyous song. 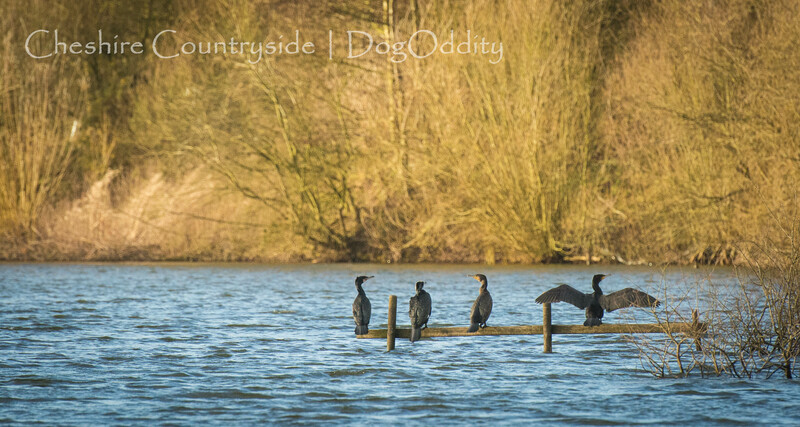 Then as I ventured around the lake I spotted these four cormorants posing for all to see. What a magical sight. Plus a great opportunity to get to grips with my new D7100. I frequently remind myself how lucky I am to have such fantastic countryside on my doorstep!